Business Success With Hypnosis To Change Your Inner Mind. In business, there is a saying “Your business is only ever as good as your employee”. In your life, whether you own a business or not, you will be the most important person that you will ever have in your life. Who you are, what you do, will determine how well you are able to achieve and cope with life. Money is no good to you without a healthy body and mind. Our mind is very powerful, it can achieve amazing things – but only if we both believe we can make it happen. Success with hypnosis to change your inner mind will create that change for you. 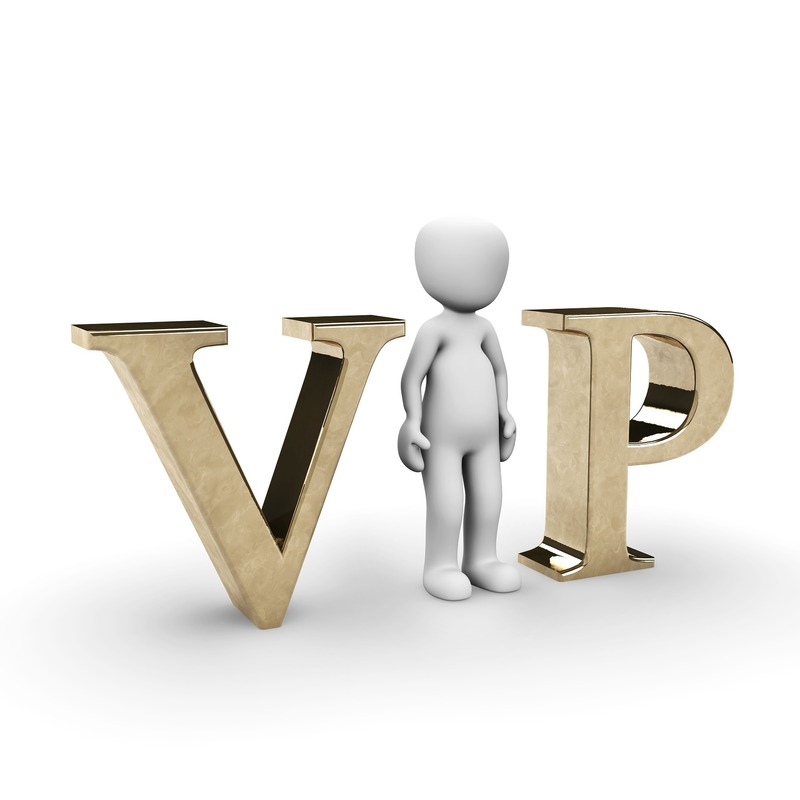 You have to realise that you are a very important person in your life and your success. The business of a hypnotherapist is to get you to feel good about yourself and assist you on your journey to growth and progress, feeling motivated, healthy and happy. To help you to overcome any resistance in your life that is stopping you from achieving the results you want in your life. Being in control of your life – rather than life controlling you. One of the important business matters is to assure yourself that your hypnotherapist has the skills to ensure that they don’t implant false memories while you are in hypnosis. Some people get worried about hypnosis implanting false memories. It is very rare that a client does not know if something happened to them in the past. If a client thinks they may have been sexually abused but they have no real memory about this, then they should go to a forensic expert that can video the session, so that if they decide to take that action further, there is no dispute about implanting a false memory. There are two conflicting thoughts on either side of the camp. One that there is no such thing as a repressed memory, and the other that there is. I personally believe that there are repressed memories, as they have come to light in my sessions, and I am very particular about my language to ensure that I don’t plant a false memory into my clients. I may have said; “I want you to go back to the very first time that you felt that anxious feeling.” What the client goes back to is that first time they had that anxious feeling. Is what the client tells me the truth? How do we know for sure so many years later? How can I tell unless I was there at the time? It doesn’t really matter, what matters is that the client sees it as the truth of what happened. What matters is that we release the anxious feeling, and to the client whatever came up is a real concern for them. How do I release unwanted feelings? Actually, I don’t – You do! My training comes in how I am able to guide you to do that. My years of experience and training has given me the expert knowledge for short-term therapy to assist you. All emotions are housed in the mind-body and central nervous system. Either through habit, or a happening, [even from childhood], we store these memories and events in our subconscious. Some of these memories are helpful, others are not. Other times it is a case of having a habit for a long time, [like smoking] and you may need help to break the habit. Either way, if you need to release emotions to feel happy, or help in being able to change – that is what we need to work on. A hypnotherapist is committed to providing you with the highest standard and quality of information to guarantee you will be able to access comprehensive and reliable information to the best of their ability. Through sharing their knowledge and through assisting you to release unwanted emotions and blocked energy in your life through the use of their training and experience. To Contact me – click your mouse on the underlined link. Feel free to ask any specific queries you have, and I will get back to you.